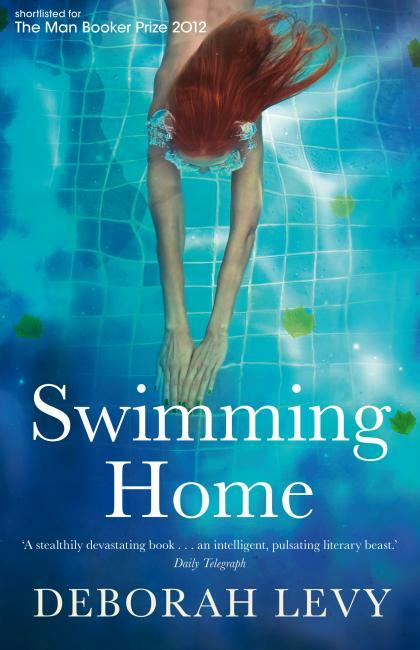 Swimming Home by Deborah Levy. I shall commence reading the last two pronto! I’m pleased that two of the above I was very confident should make the shortlist (Self and Mantel) and about another two fairly confident (Moore and Eng). The other one I read, The Unlikely Pilgrimage of Harold Fry, I thoroughly enjoyed but thought was unlikely to be shortlisted – but I am convinced it will become a favourite with reading groups. There is a real mix here, of time periods, settings, authors and publishers, and it seems to me that this provides a good shortlist which has very diverse merits. I have to say, though, that I am still particularly keen to read Skios and The Yips, as well as The Teleportation Accident, so I still have a lot of reading to do! Peter Stothard, the Chair of Judges, said that “After re-reading an extraordinary longlist of twelve, it was the pure power of prose that settled most debates. We loved the shock of language shown in so many different ways and were exhilarated by the vigour and vividly defined values in the six books that we chose – and in the visible confidence of the novel’s place in forming our words and ideas.” I am inclined to agree.